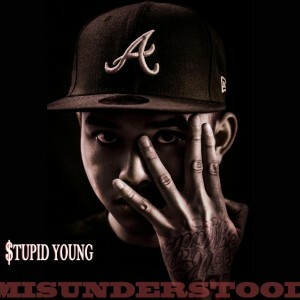 Alex Pham (best known as $tupid Young) is a Cambodian-American hip-hop artist from the Eastside of Long Beach, California. Pham earned recognition as a battle rapper through "Rain Set" but didn't take recording music seriously until he was locked up and heard his song playing over the radio. Pham's dad (Ricky Muth) was always supportive of Young's music career, although he did spend a lot of Young's childhood behind bars, that never stopped him from sending birthday cards each year. Young is one of the quickest rising Asian-American rap artist coming from California and he's only improving his craft more each time he delivers a verse.